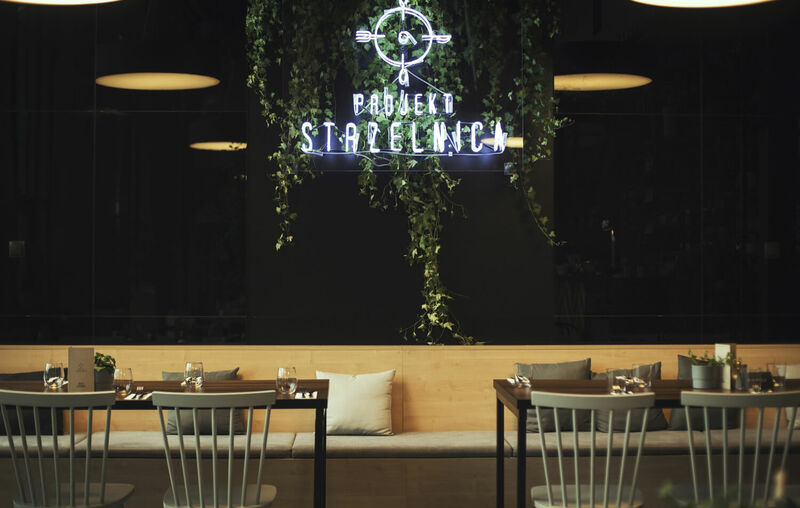 Projekt Strzelnica is a truly special restaurant on the culinary map of Kraków: a place that combines its unique location in a historic building of a former military shooting range with an original, seasonal cousine for gourmets. 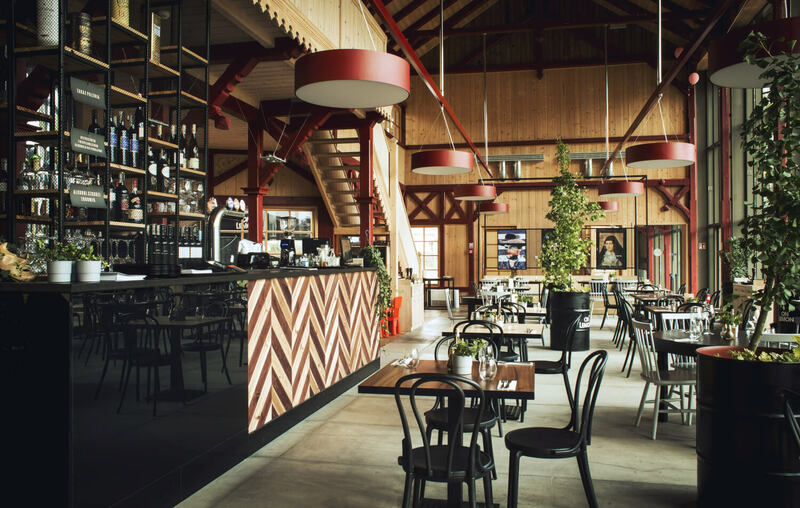 We brought back to life the building of a landmarked shooting range, that remembers times of arms trainings of Marshal Piłsudski’s regiments, and gave it a brand new functions and character. 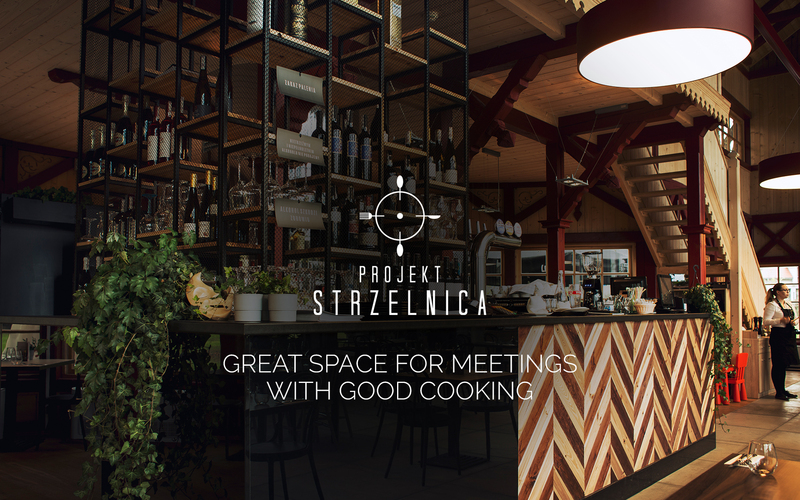 With the establisment of Projekt Strzelnica we created a perfect place for both private and business meetings. Its spacious interior, that can accomodate big families and groups, is also beautiful and cozy so all the guests feel comfortable. Our exquisite kitchen makes everyone eager to return. 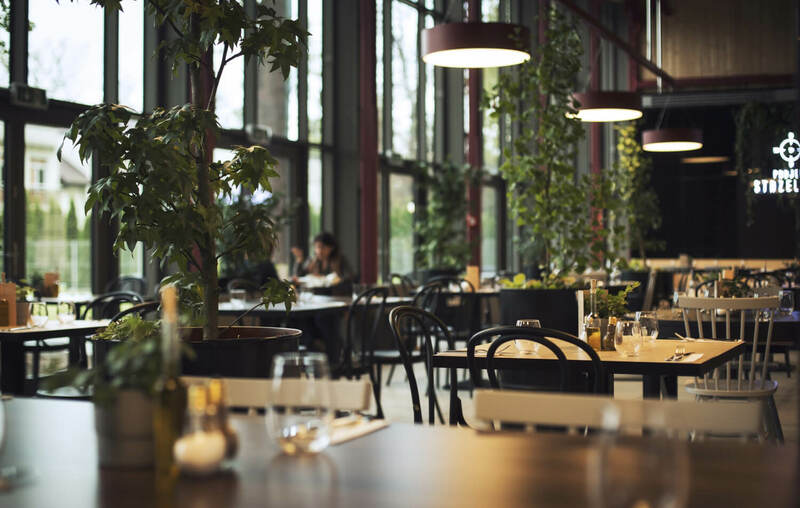 As a direct neighbour of the Museum of History of Photography, Projekt Strzelnica offers a great alternative to the cultural and gastronomic spots located in the Kraków city centre. Projekt Strzelnica is a very tasteful place. 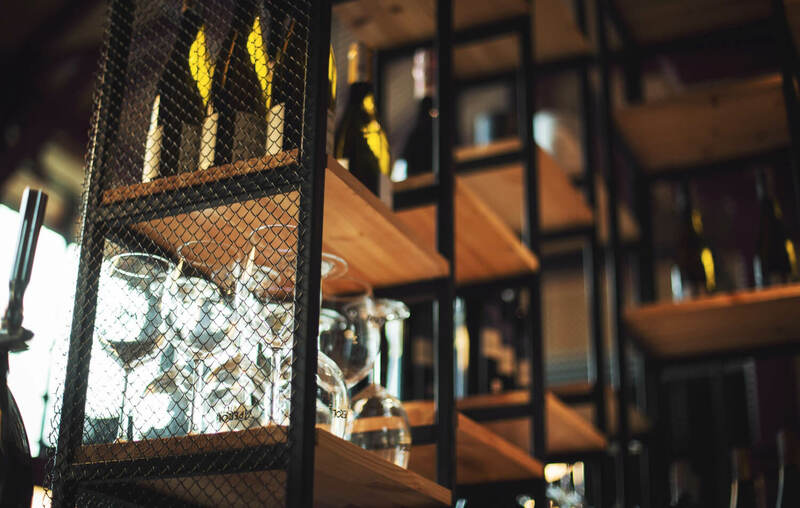 Minimalistically decorated, in line with the latest design trends, our restaurant shows its focus on comfort and well-being of all the guests. Our top priorities are: the highest quality of service and excellent cousine based only on fresh produce delivered by local suppliers. We are delighted to welcome you for lunch, dinner or supper. 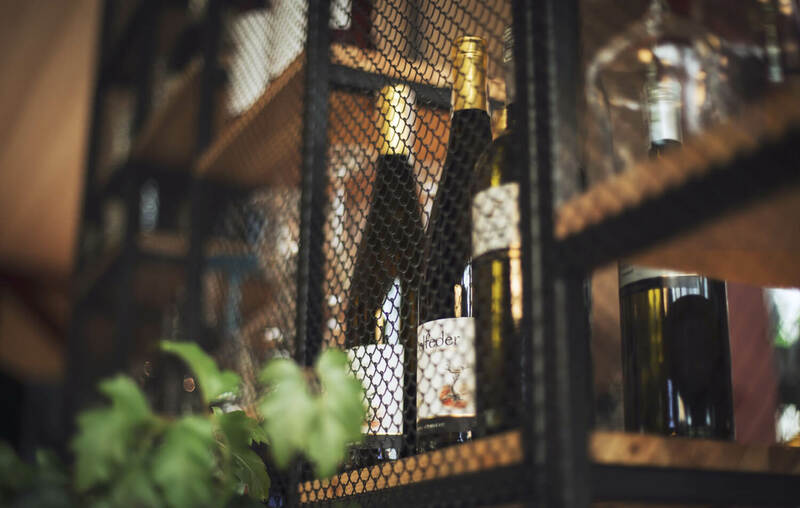 In Projekt Strzelnica a delicious cousine, carefully selected alcoholic beverages, friendly atmosphere and professional service are waiting for our guests every day. We went the extra mile to provide for our guests the greatest experience possible. 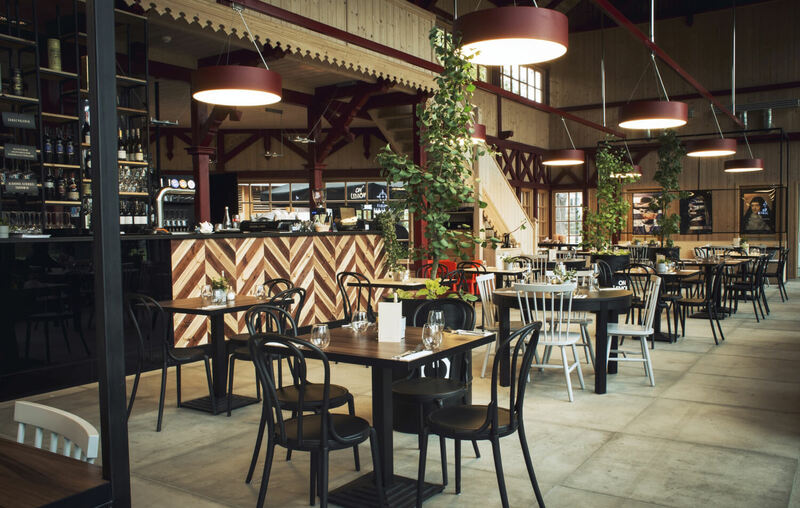 It’s a dream space for birthdays, christenings or first communion parties as well as for wedding receptions or business dinners. For smaller groups we recommend a quiet place on the mezzanine. Green surroundings of the building of the former military shooting range and a large place located behind it give an exceptional opportunity to organise here both private and commercial events – ones that can take place either in a gazebo or under the stars. We also have a pleasant surprise for motorists: a parking lot that can accommodate up to 30 cars and a coach. Other facilities include a children’s play area where we organise additional attractions assisted by qualified leisure time animators. 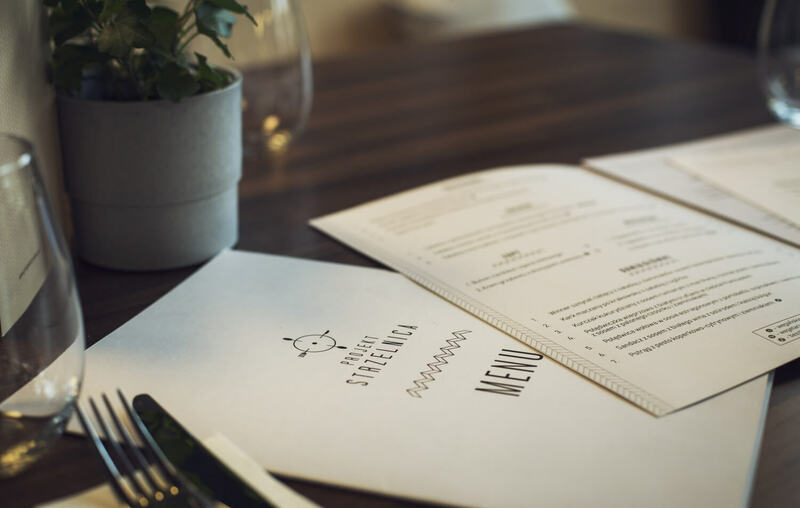 For parties and large group bookings we suggest using a shortened, individually adjusted version of the menu, as it will help us meet your culinary expectations and significantly reduce the time of waiting for your order. Our menu is composed exclusively of original dishes inspired by Polish and European culinary traditions. We also offer a special seasonal menu that changes every couple of weeks according to current holidays and seasons of the year. One thing never changes: the food here is always delicious and healthy. We don’t use frozen ingredients – instead we get them delivered by trusted local food manufacturers and suppliers. Łukasz Nowakowski, the head chef, ensures the exquisite taste and quality of our food. 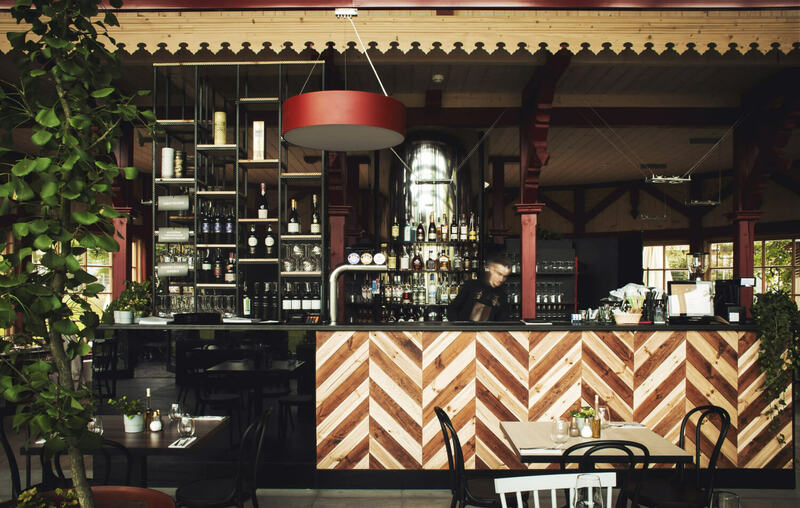 You are welcome to book a table, a place on the mezzanine or the whole restaurant space. 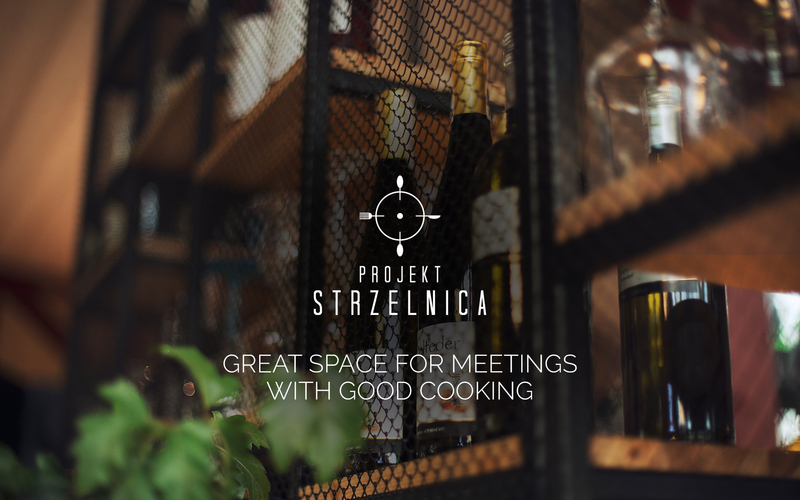 In Projekt Strzelnica we offer an individual approach towards each guest and event. That’s why we are open to any suggestions or additional needs you may have. The company Projekt Strzelnica, ul. Królowej Jadwigi 220, Kraków, is Your Personal Data Controller. We process Your data exclusively in order to provide answer for any questions included in the form. The basis for processing personal data is realisation of legitimate interests pursued by the Controller in the form of communication with the website users. Your data will be processed no longer than it is necessary to provide the answer, therefore afterwards it can only be processed during limitation period of potential claims. Check out how easy is to get here! 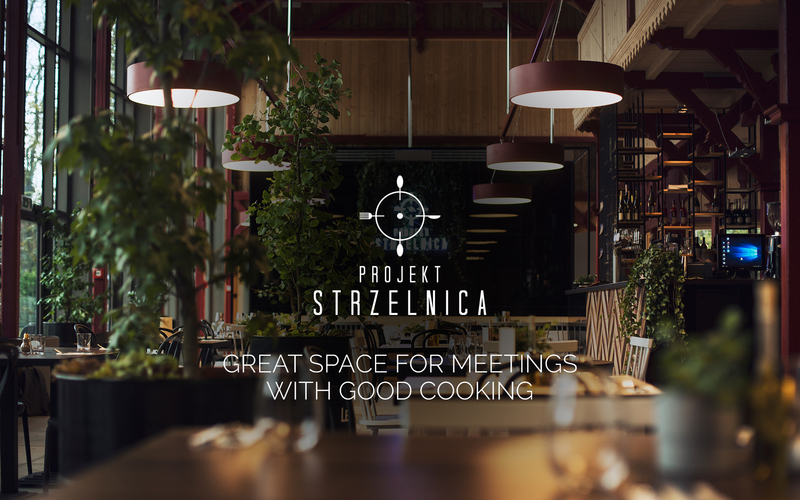 The Projekt Strzelnica restaurant is located in the heart of Wola Justowska. It’s only five- minute drive from the Błonia Meadow, 10 minutes by car from the Kraków Airport and 15 minutes away from the Kraków Główny train station. Guests coming by car and organised groups travelling by coach will find comfortable parking spots right next to the building of our restaurant. The closest bus stop is called ‘Sielanka’. You can get there by 6 urban and suburban bus lines: 102, 134, 152, 192, 252 and 902. The public transport connection makes it possible to get to our restaurant from anywhere in the city. 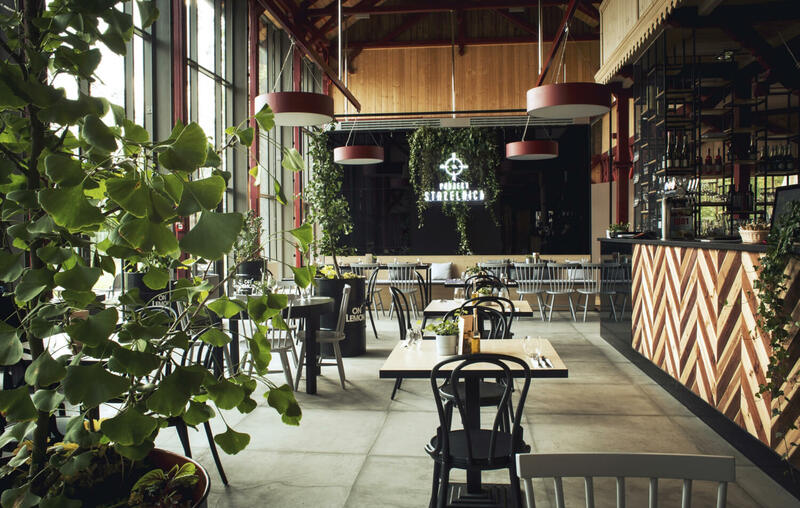 © 2018 Projekt Strzelnica - Restauracja Kraków, ul. Królowej Jadwigi 220.